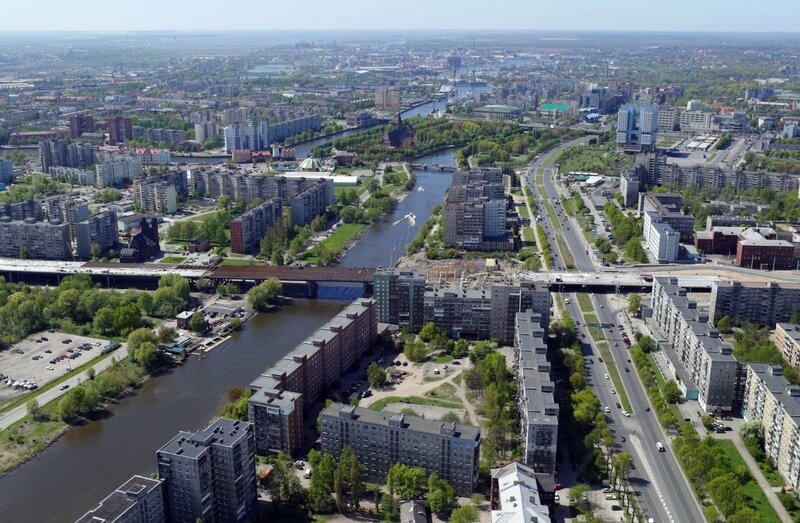 Lithuanian teachers who used to go to the Russian Kaliningrad region to teach the Lithuanian language there have lately been facing increasing obstacles and refused labour visas, a scheme Lithuania's political scientists view as a way of pushing the Lithuanian spirit out of the enclave. "The situation is rather odd. They are in general unwilling to issue visas for teachers, they somehow manage to issue visas but not the types that is needed. They issue a cultural visa, while the teachers need labour visas. Without labour visas, people cannot work," Eugenijus Jovaiša, chairman of the Lithuanian parliamentary Education and Science Committee, told BNS. In his words, the tendency of the Lithuanian spirit being ousted from the Russian region has been observed for years, however, has lately escalated significantly. "We are being pushed out of Kaliningrad in general, we do not have a single school there that would offer education in the Lithuanian language. We have a tiny elective class but are asked to leave. 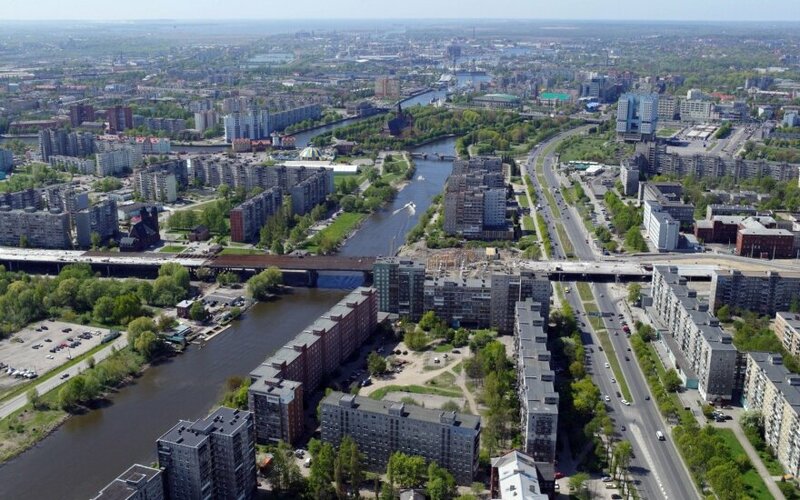 To put it shortly, the situation of Lithuanian in the Kaliningrad region is bad, although quite a few Lithuanians live along the River Nemunas," said Jovaiša. Tomas Daukantas, chancellor at the Education and Science Ministry, and Lithuania's consul general in Kaliningrad Olegas Skinderskis confirmed that teachers going from Lithuania to the Russian region are only issued cultural exchange visas, which only allows them to advise local teachers but cannot work. In Skinderskis' words, principals of Kaliningrad schools are pressured against cooperation with teachers of the Lithuanian language. "In a small city next to Neman where Emilija Bukontienė used to travel for years for a Lithuanian class, a school principal recently summoned her and told her to terminate her operations due to pressure he had been subjected to by a representative of a special institution," he added.